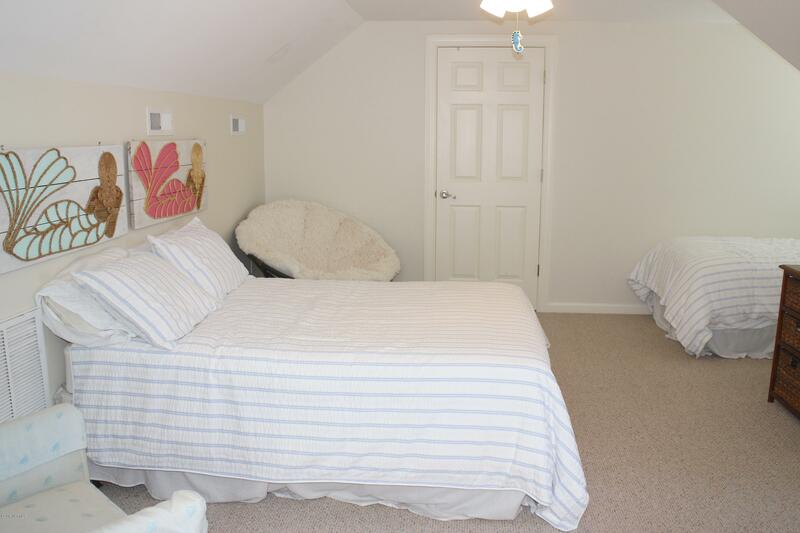 Cute Cute Cute!!!! 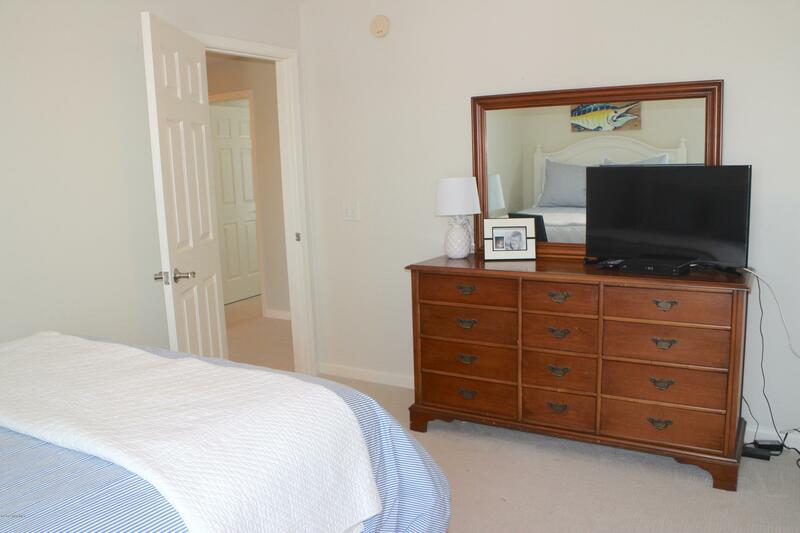 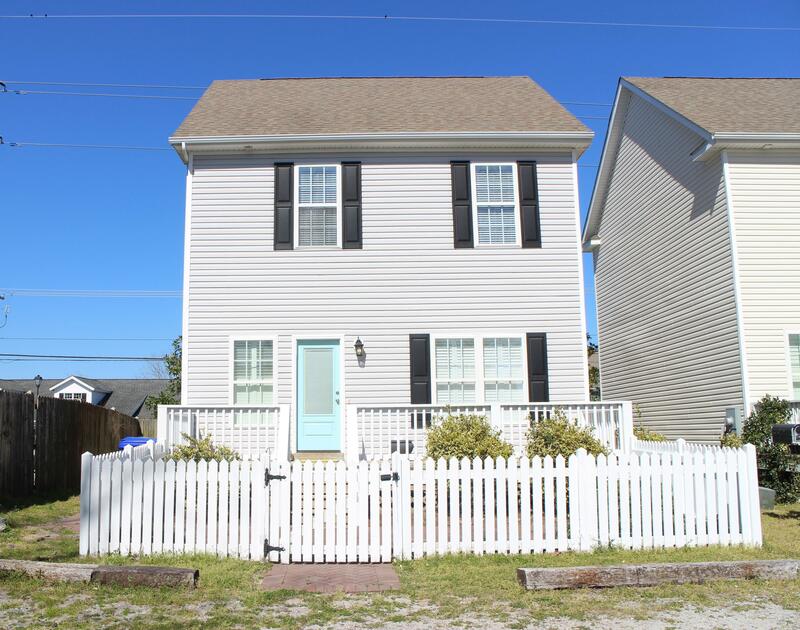 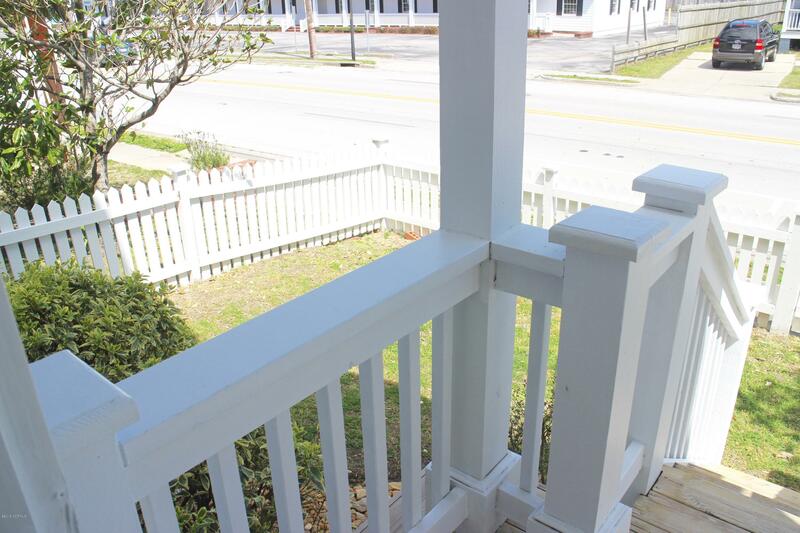 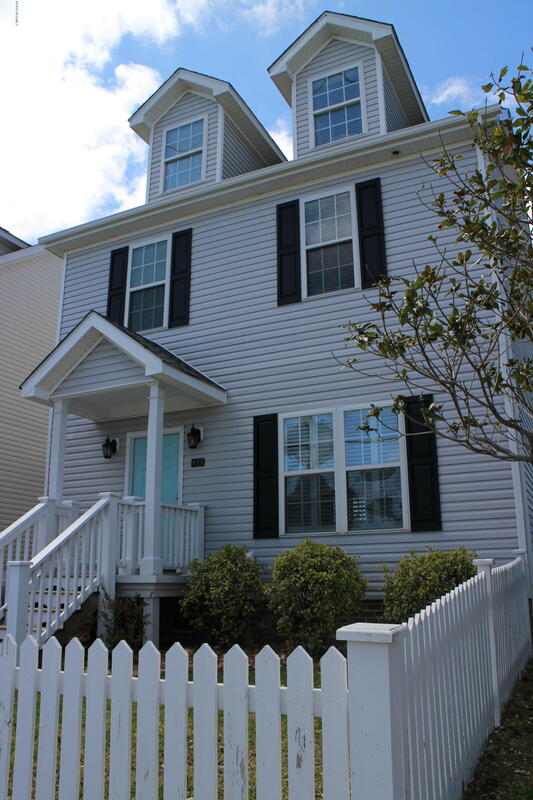 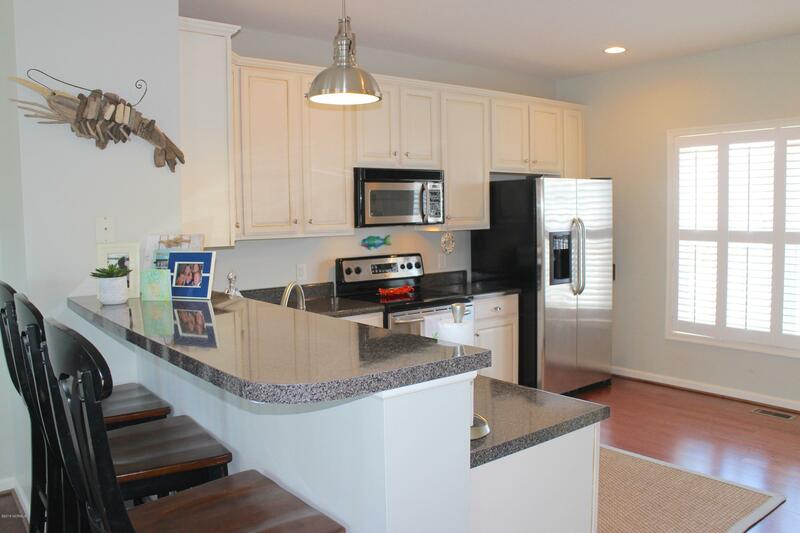 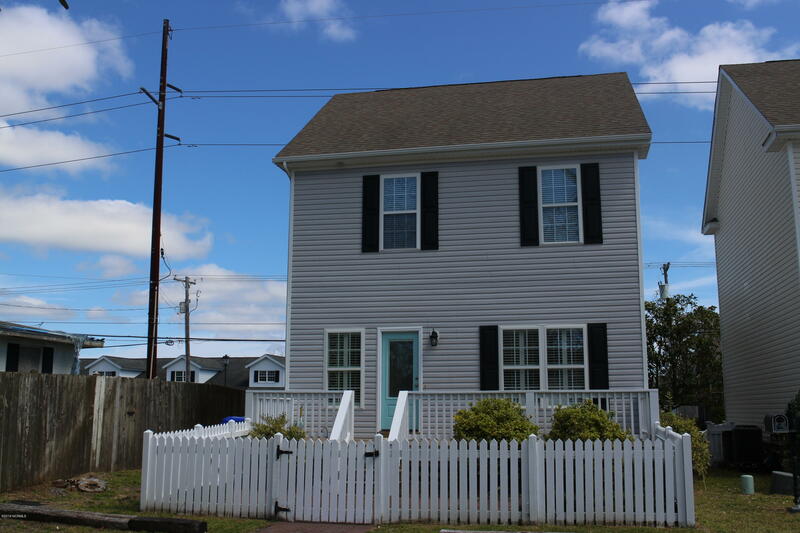 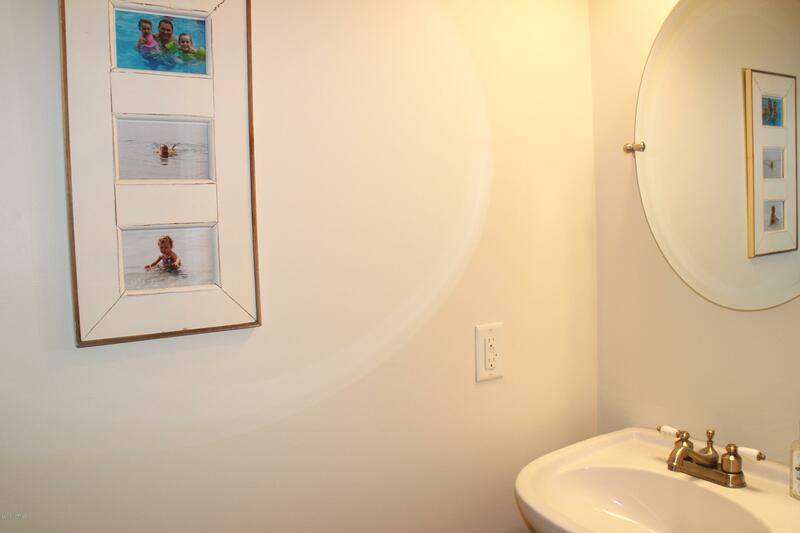 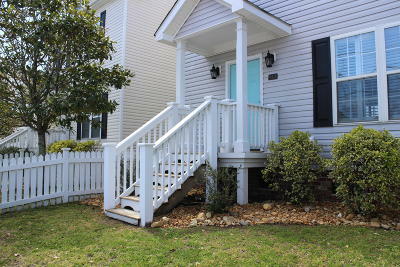 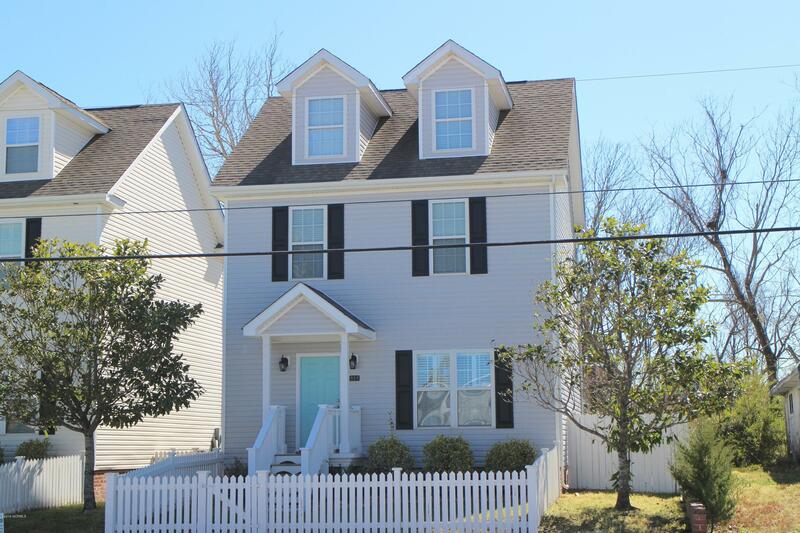 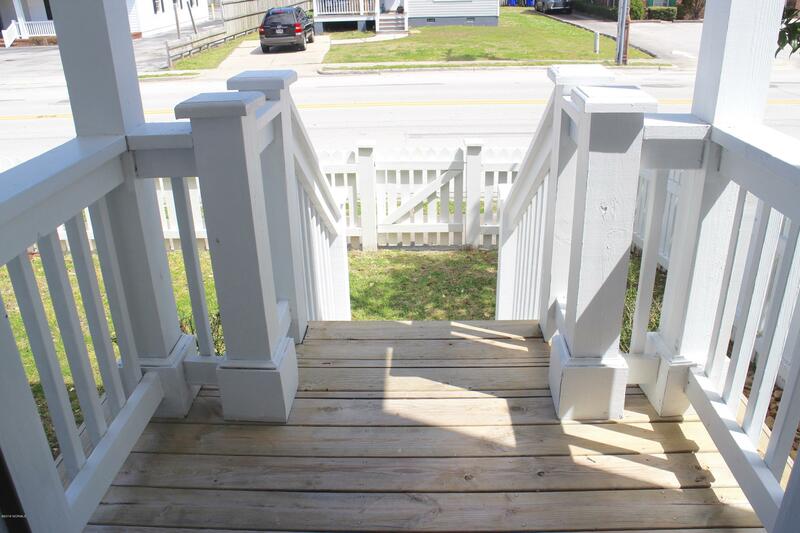 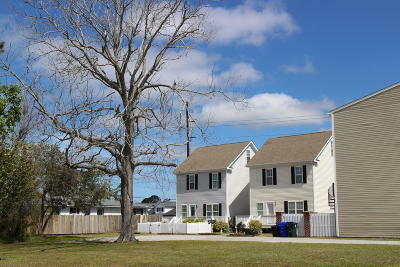 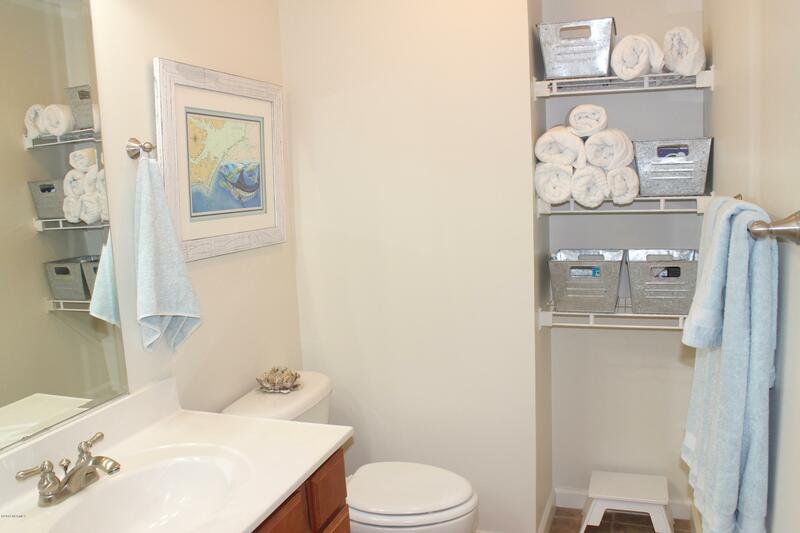 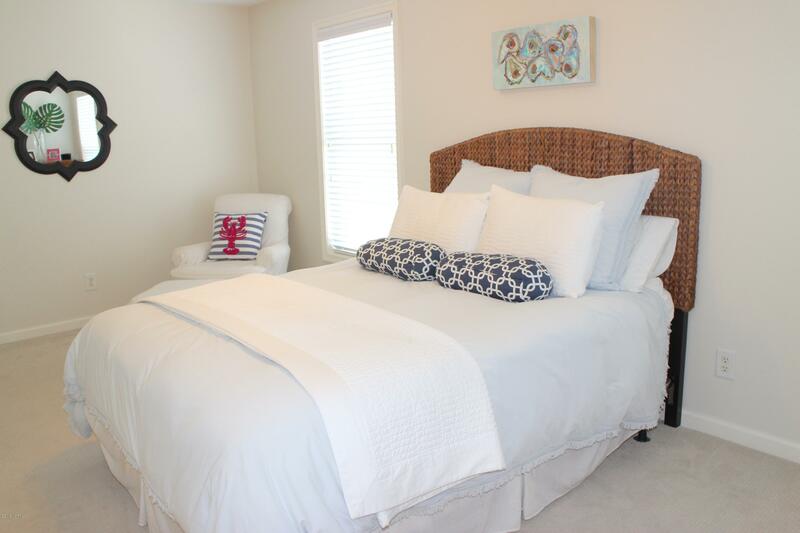 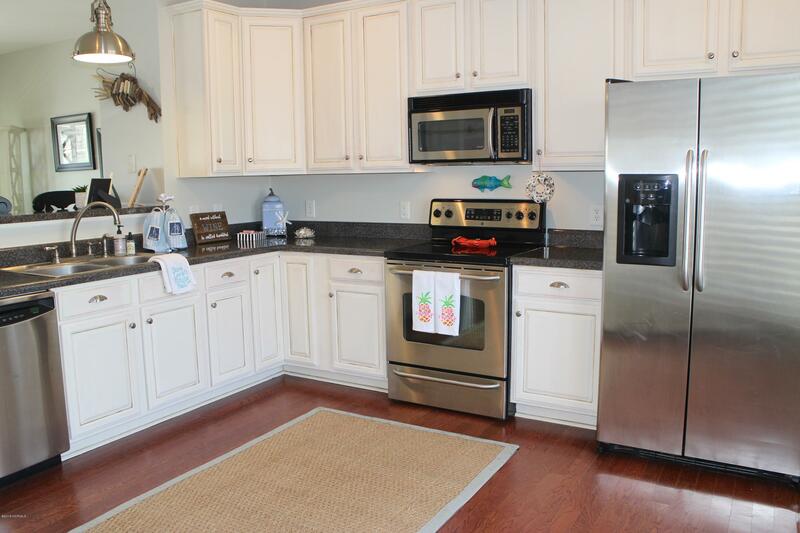 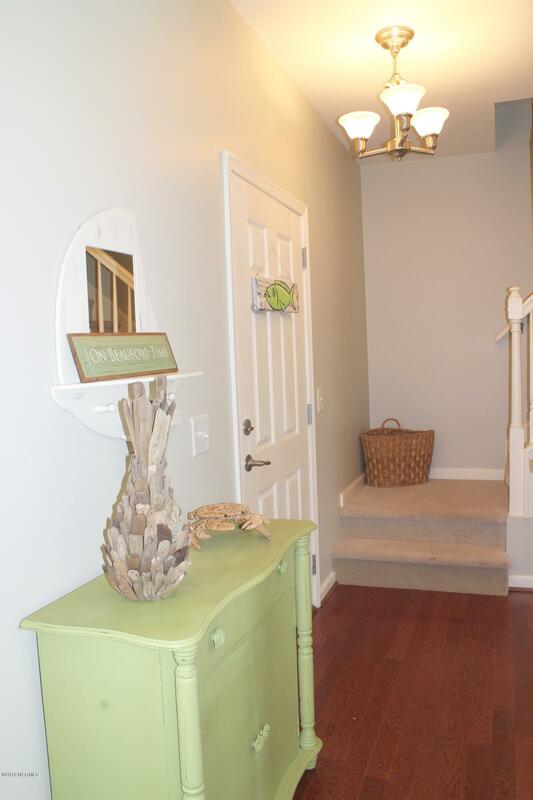 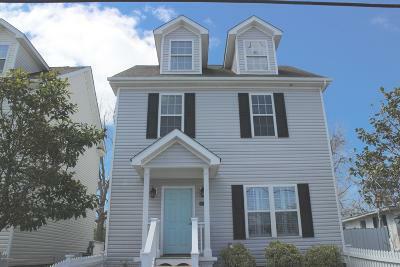 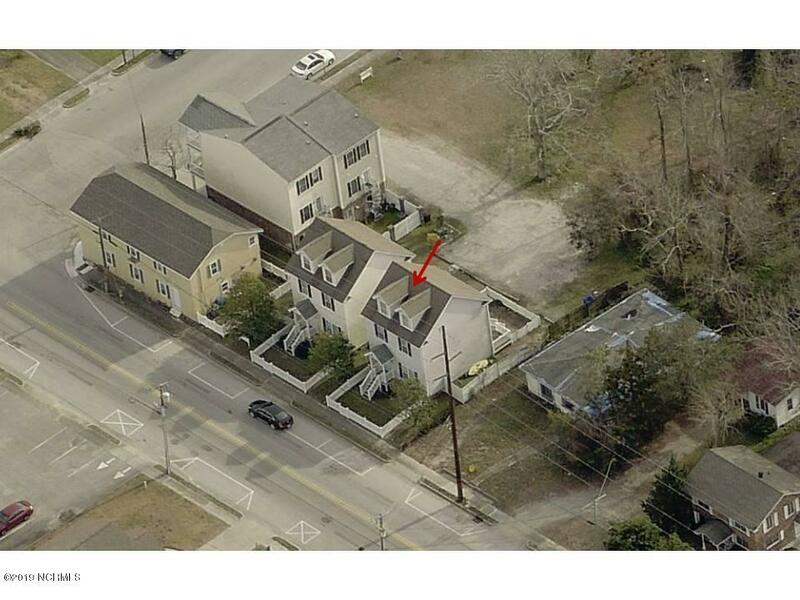 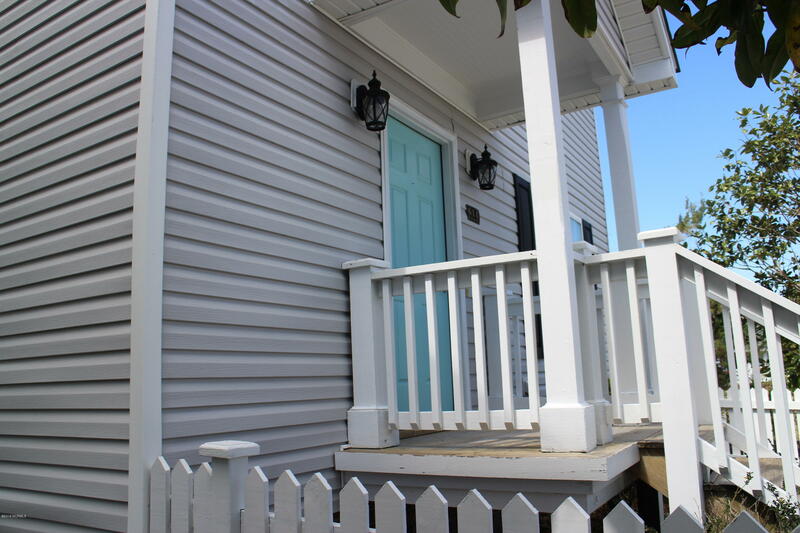 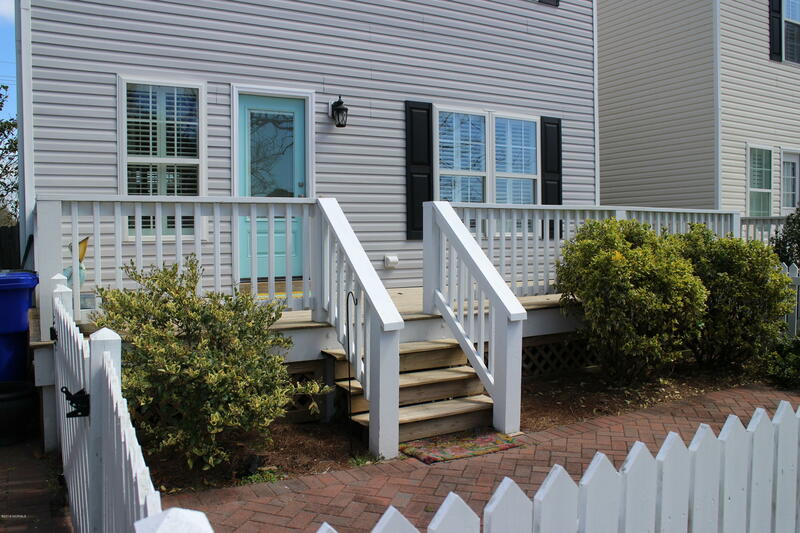 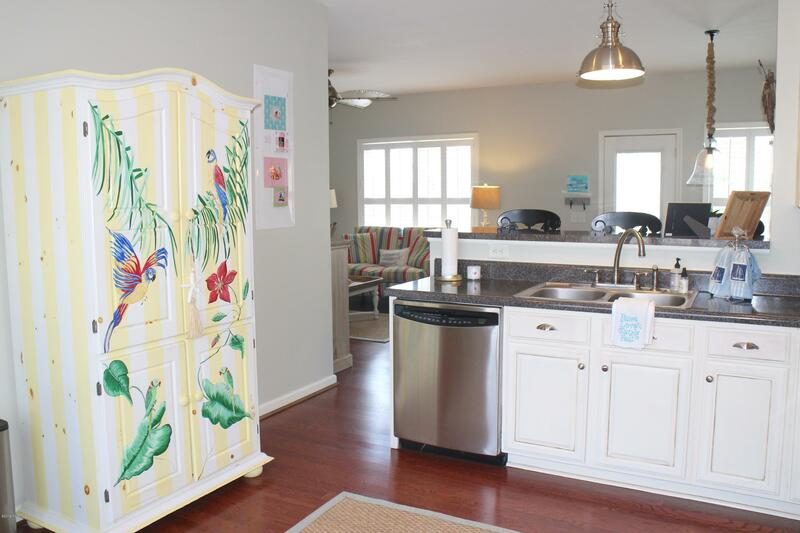 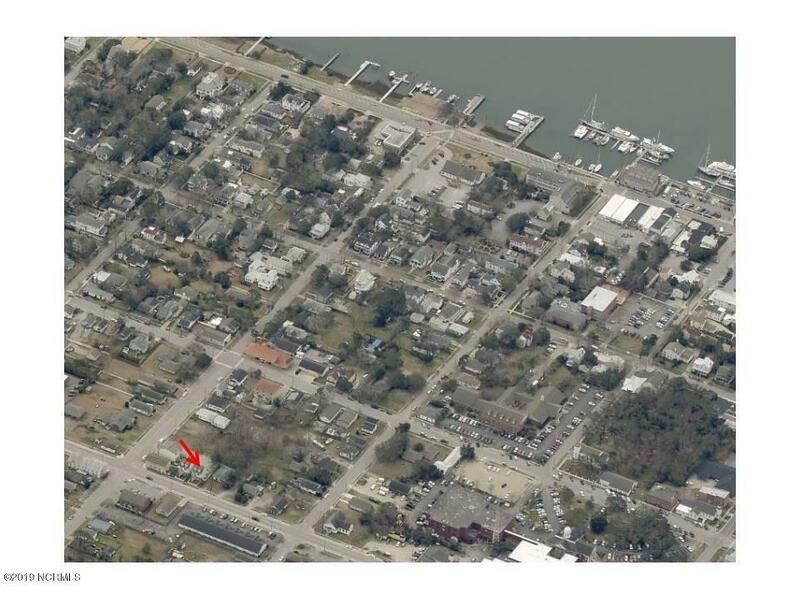 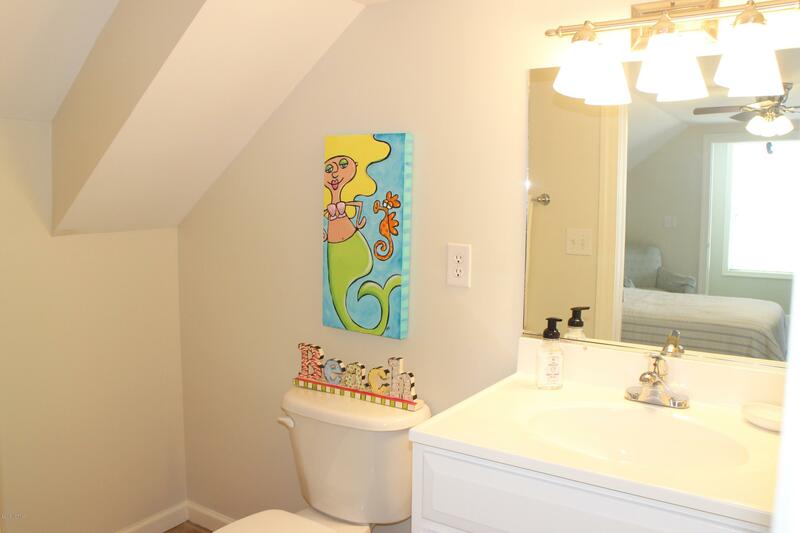 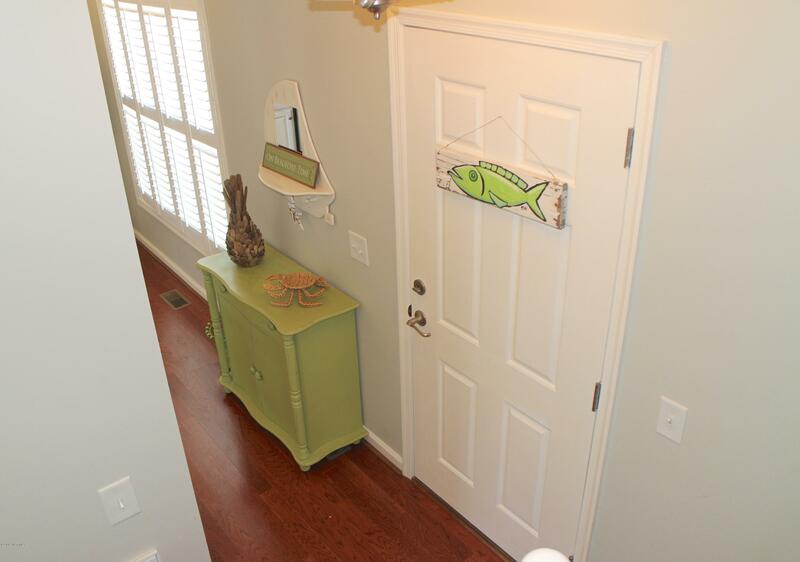 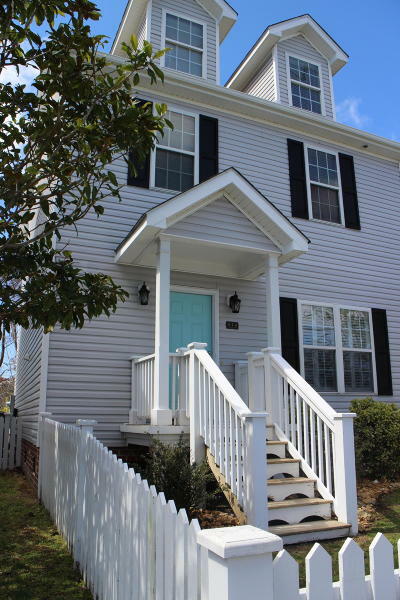 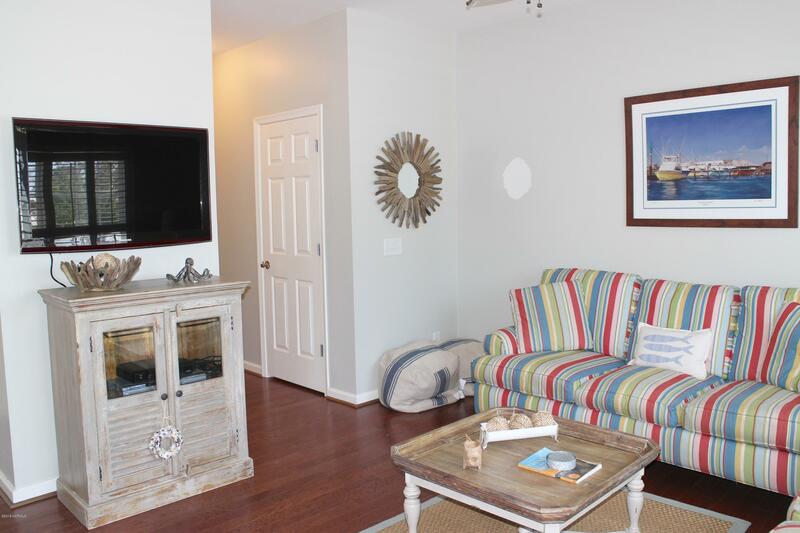 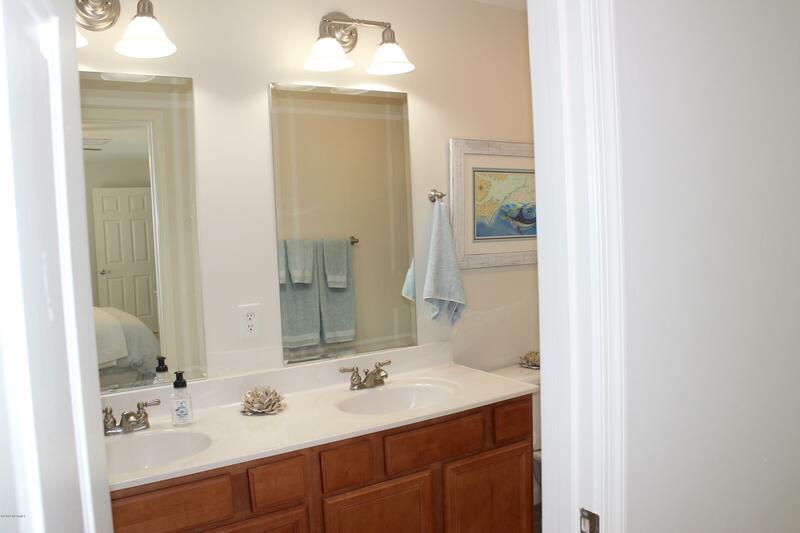 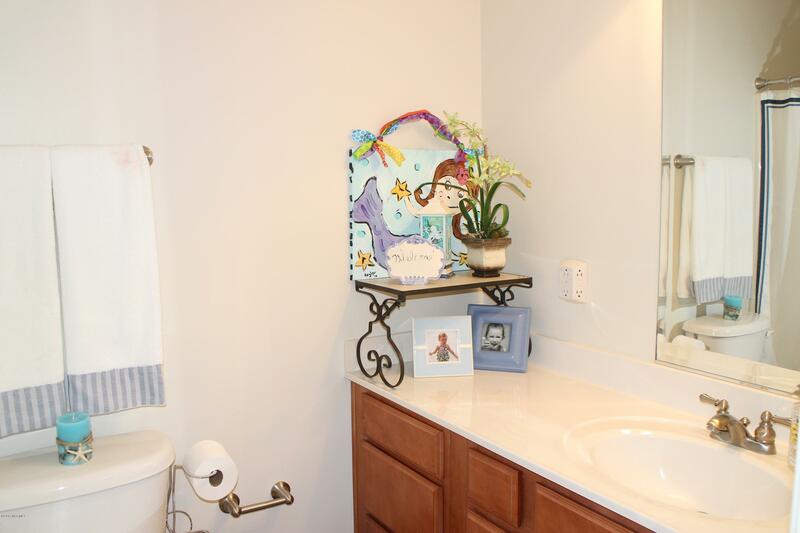 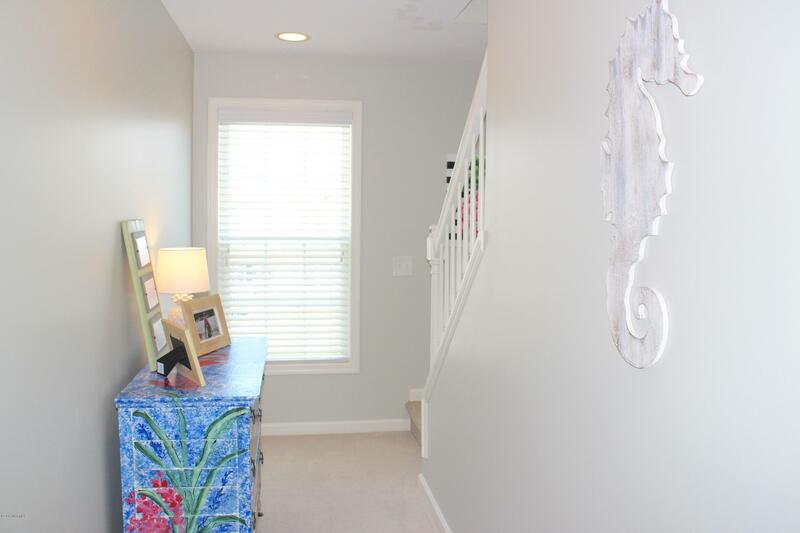 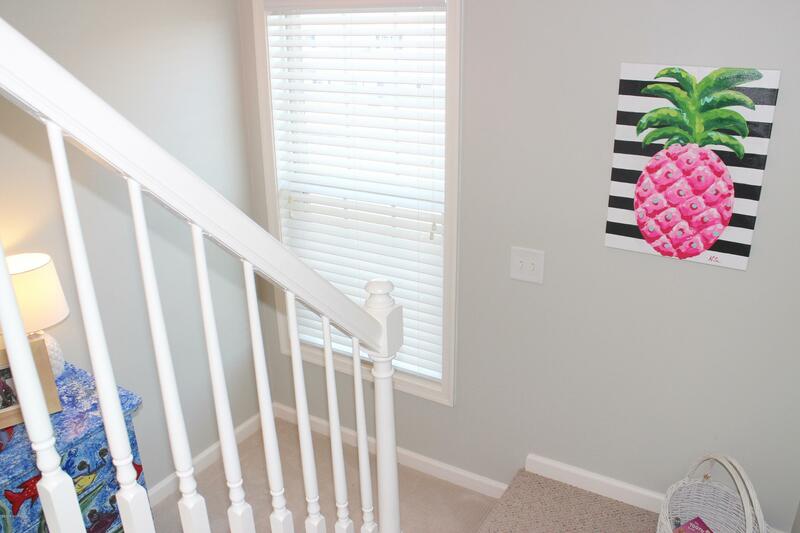 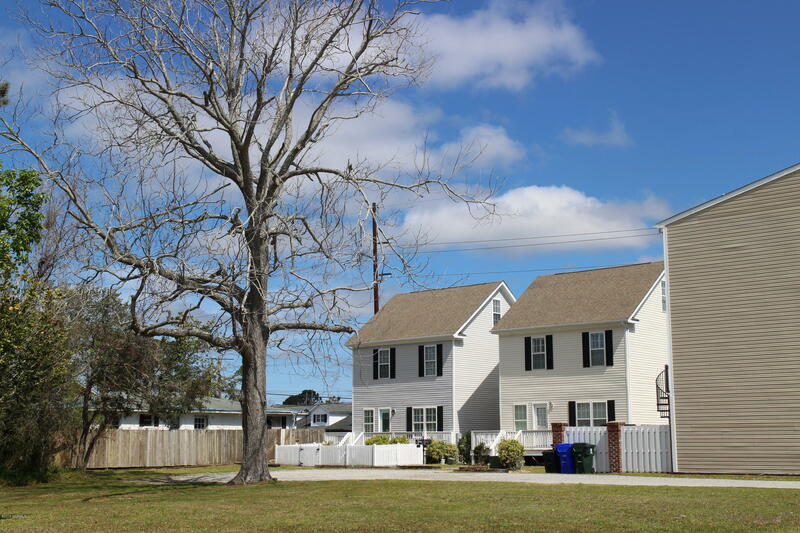 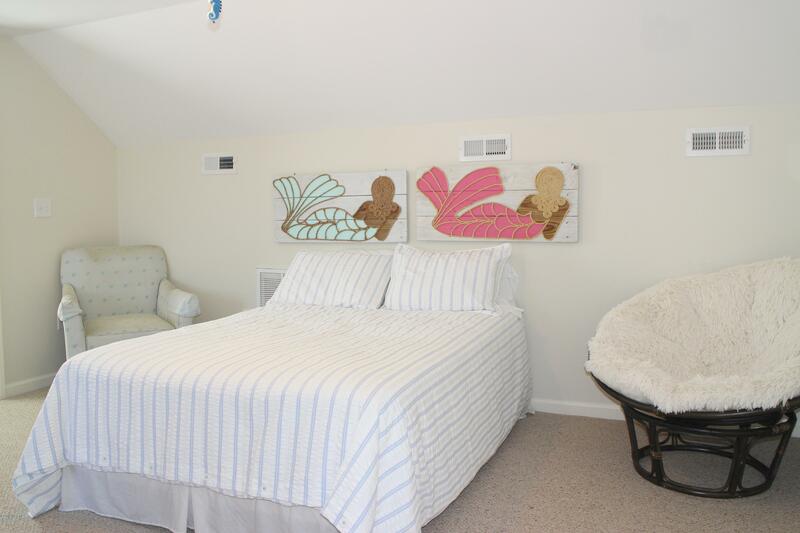 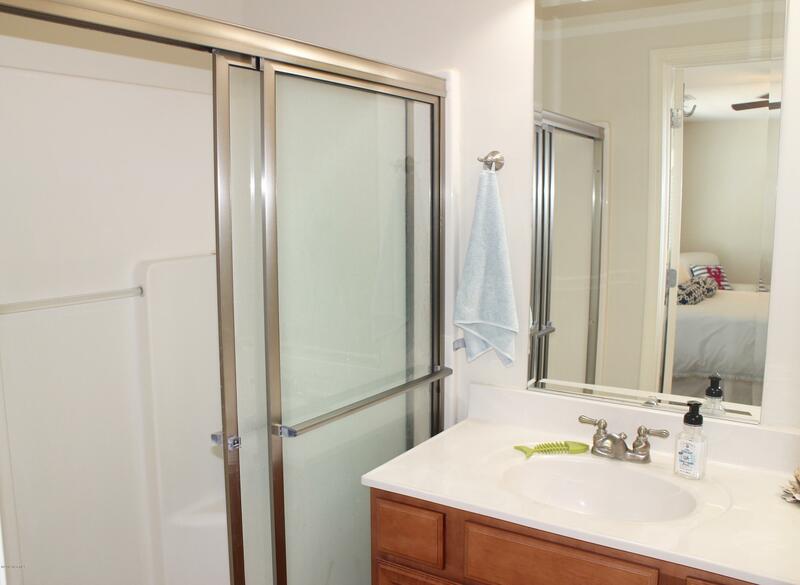 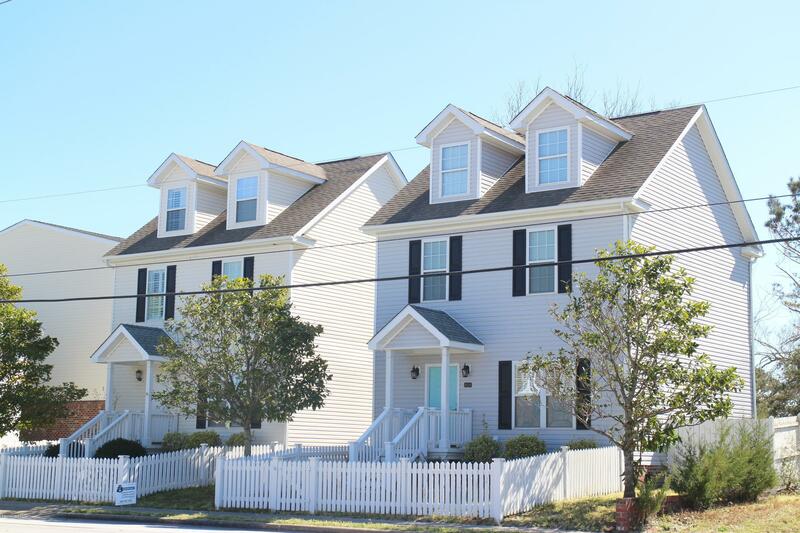 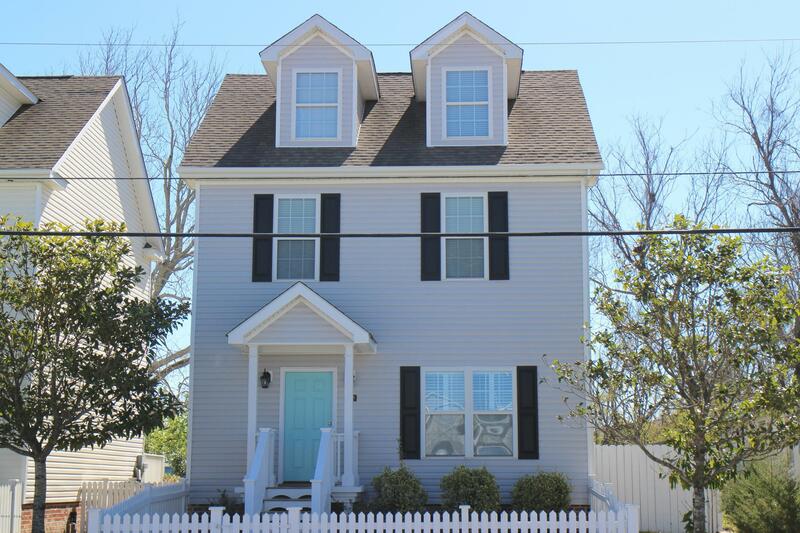 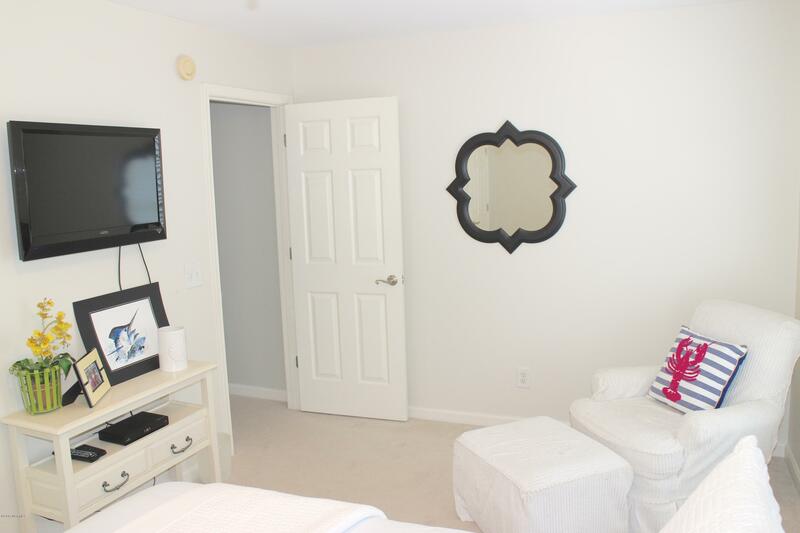 Beautiful 3 bedroom 3 1/2 bath town home just blocks from Front Street & Taylor's Creek! 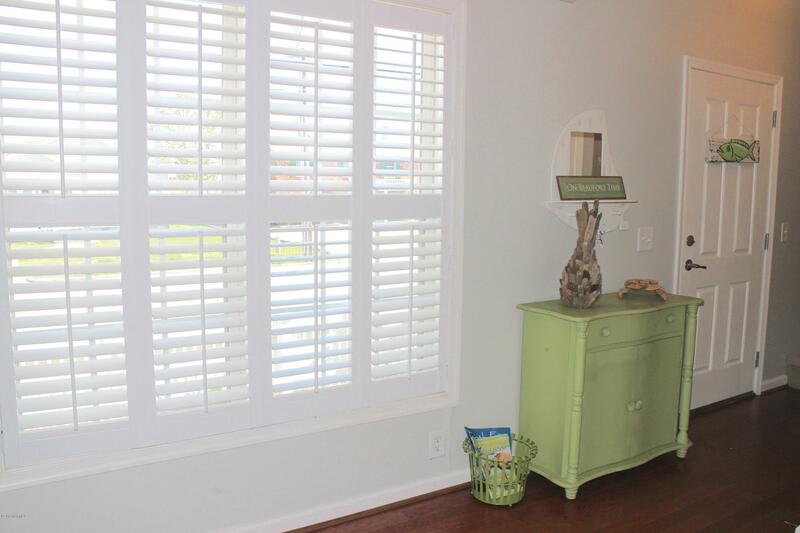 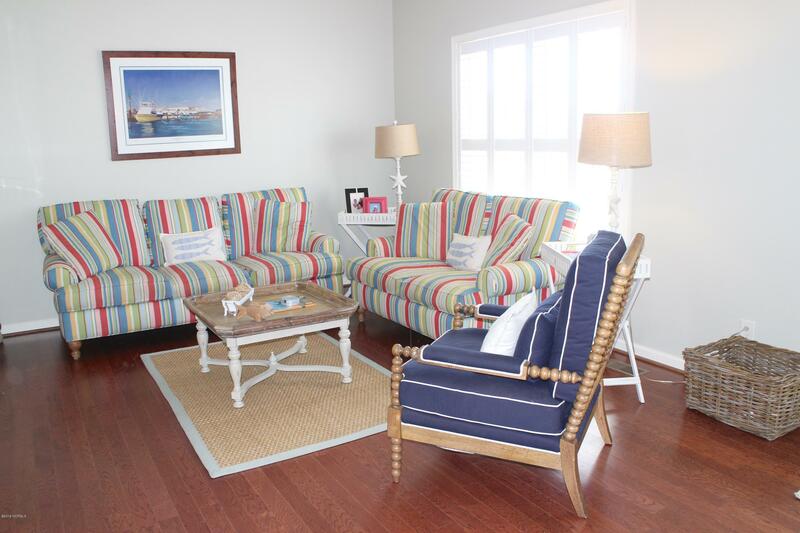 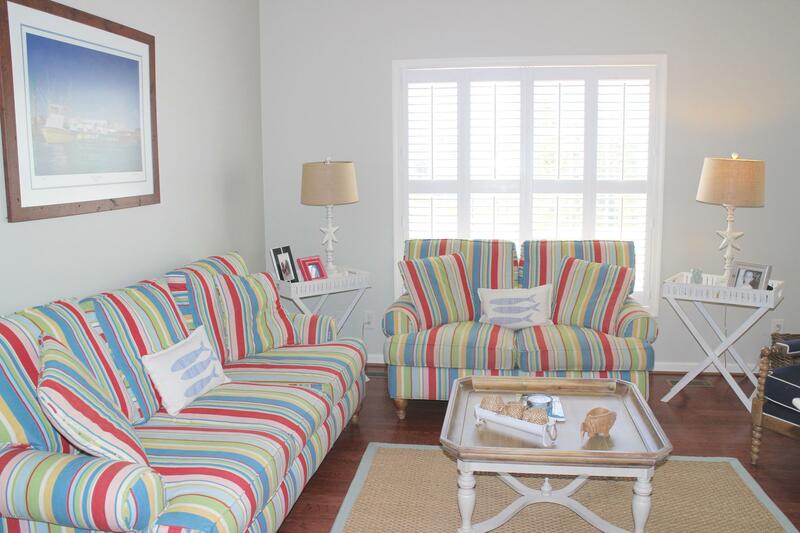 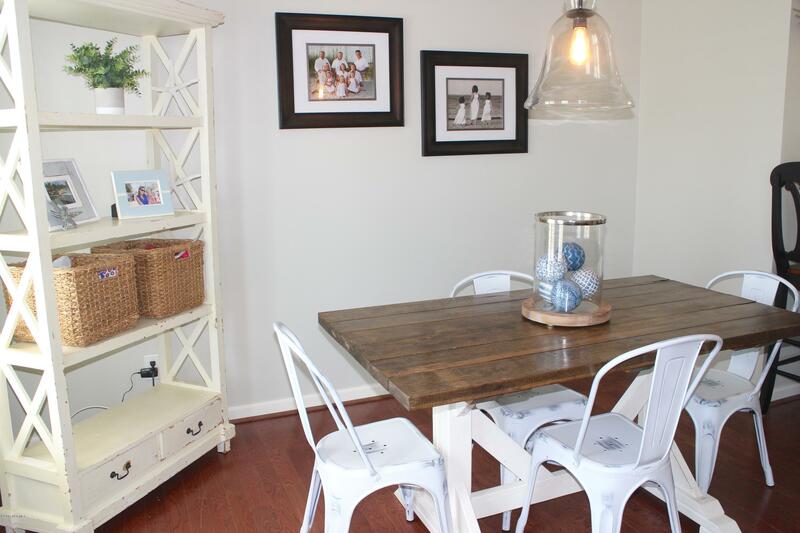 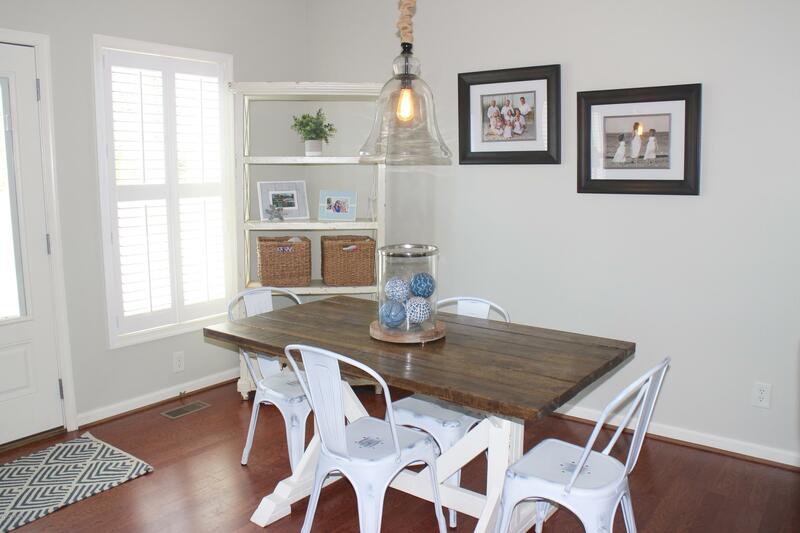 Wood laminate floors, plantation shutters, lovely open floor plan! 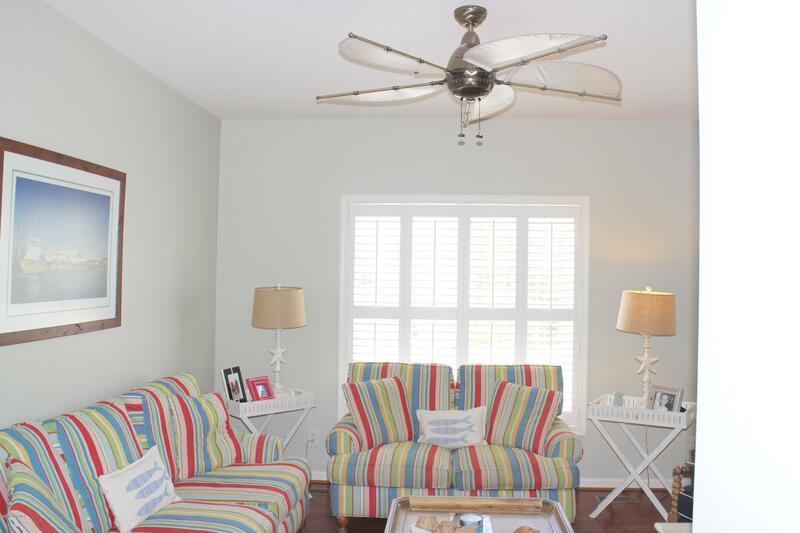 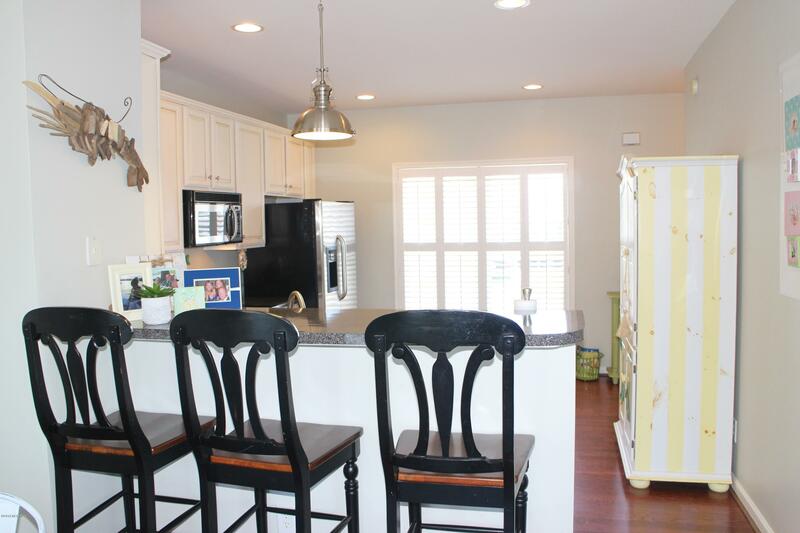 Spacious kitchen with bar /stainless appliances, beautiful nautical lighting & fans, plantation shutters, smooth high ceilings, and lots of sunlight throughout the home. 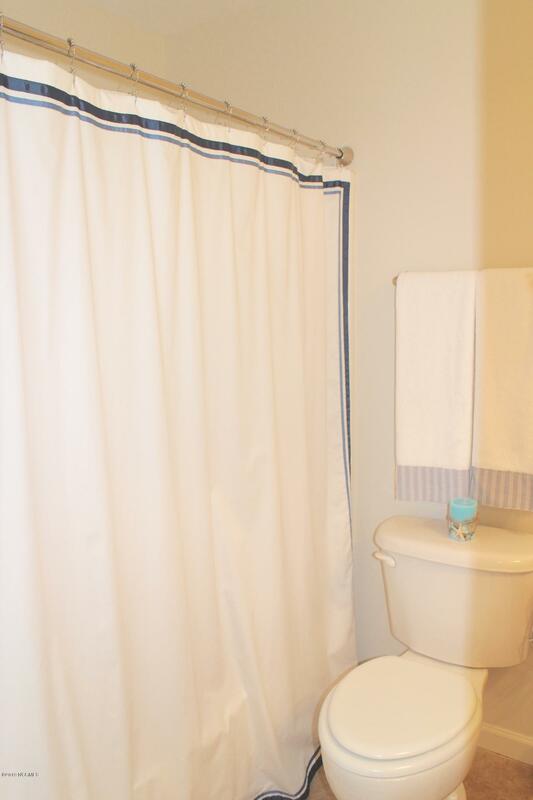 Every bedroom has a bath. 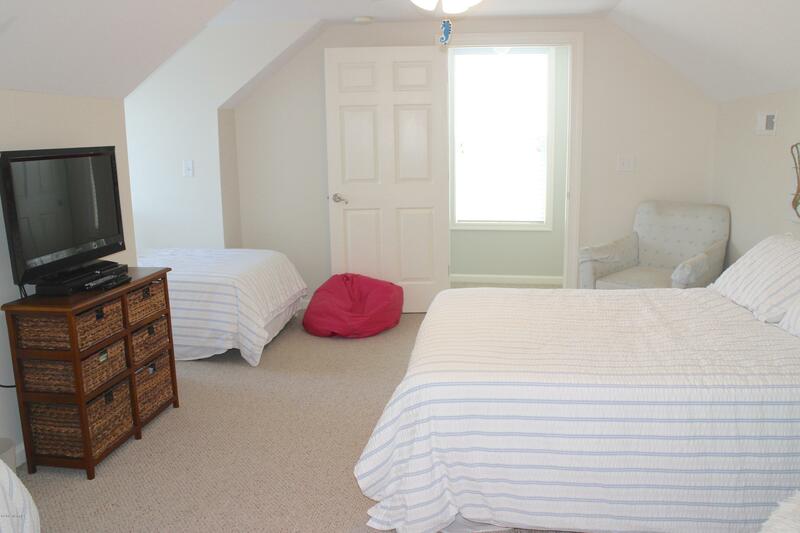 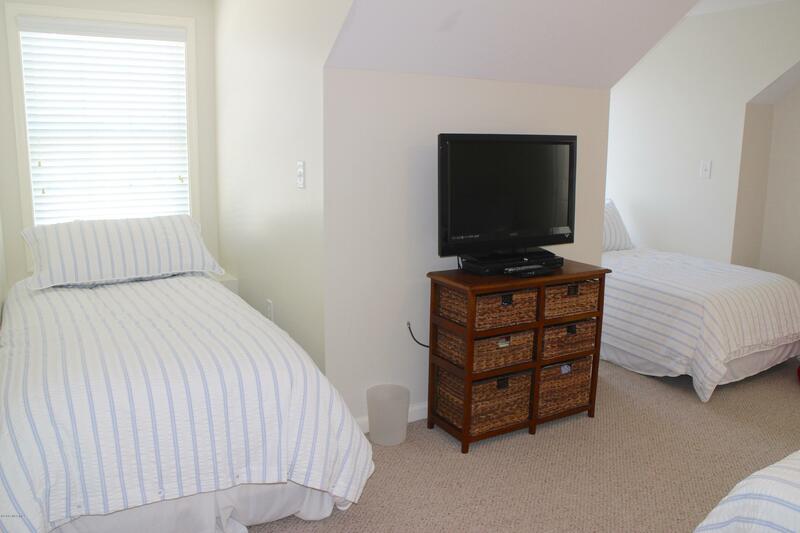 Upstairs bedroom has built in window seats for more storage! 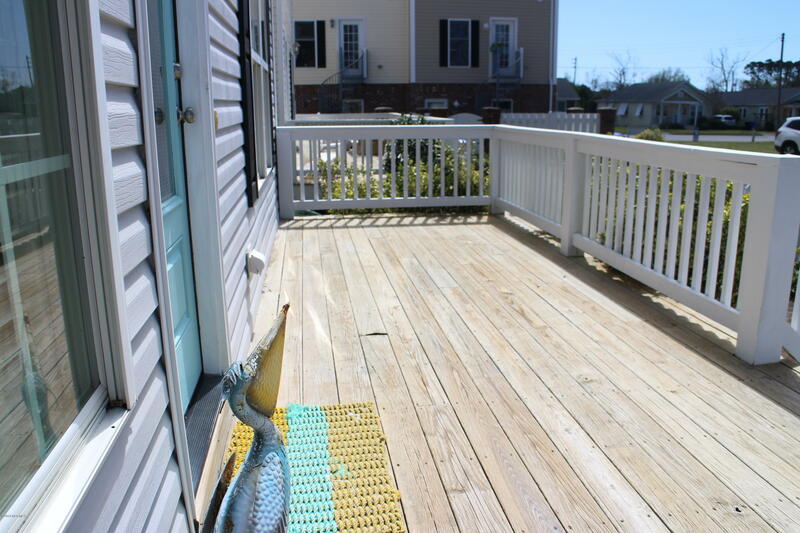 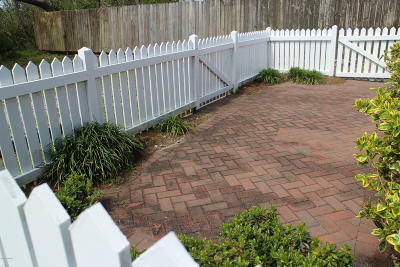 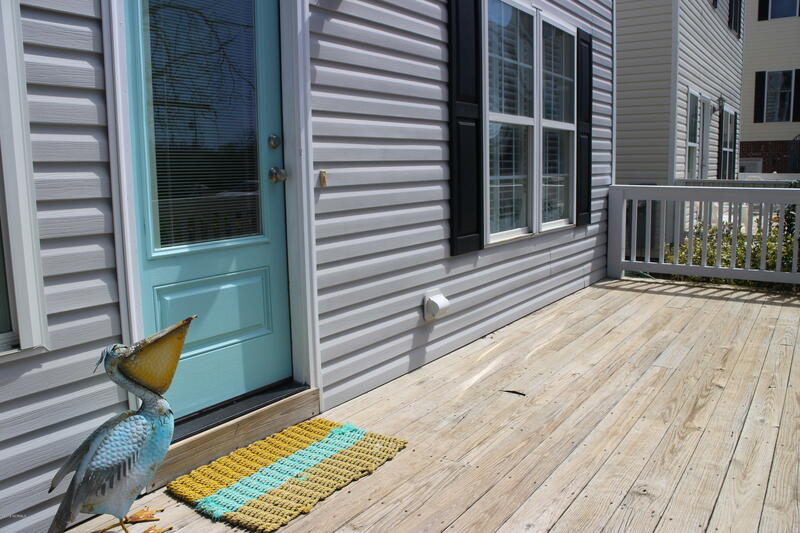 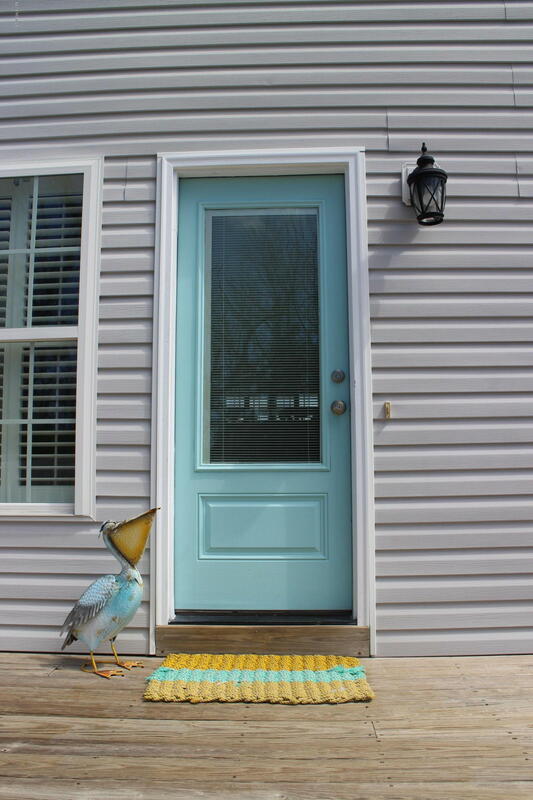 Front & back yard both fenced in, brick patio & 8 x 25 deck for entertaining.Off & on street parking. 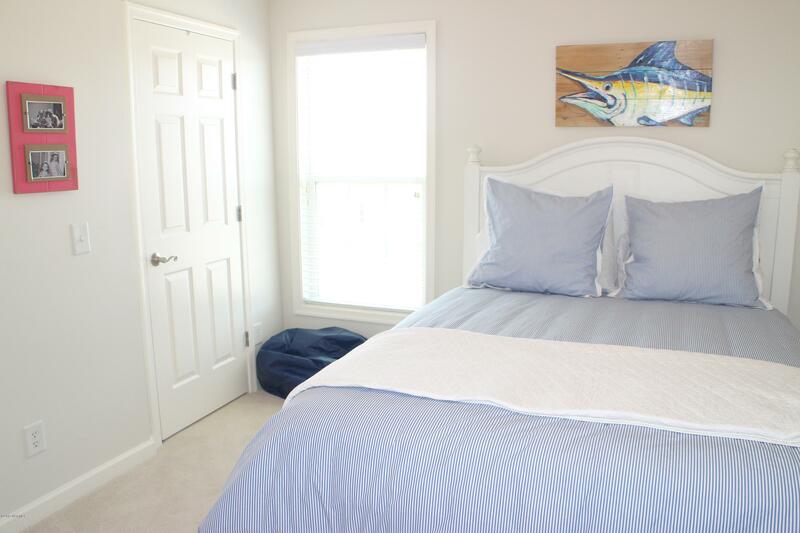 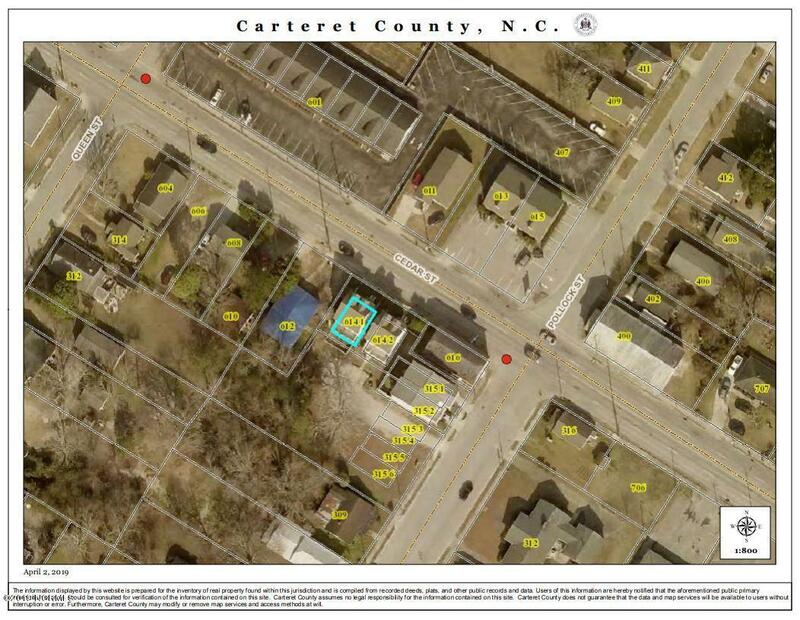 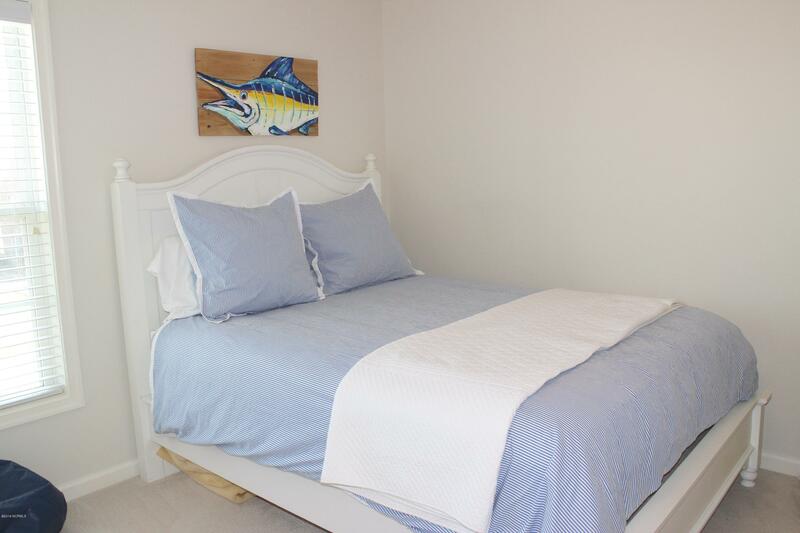 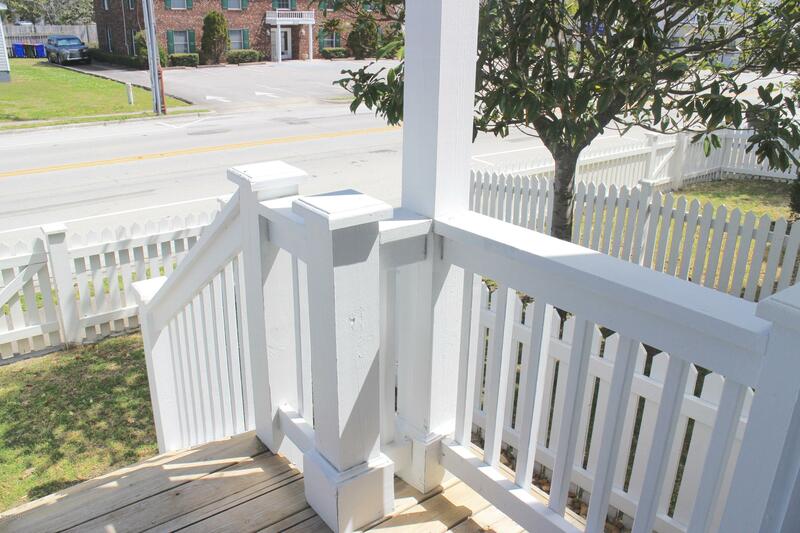 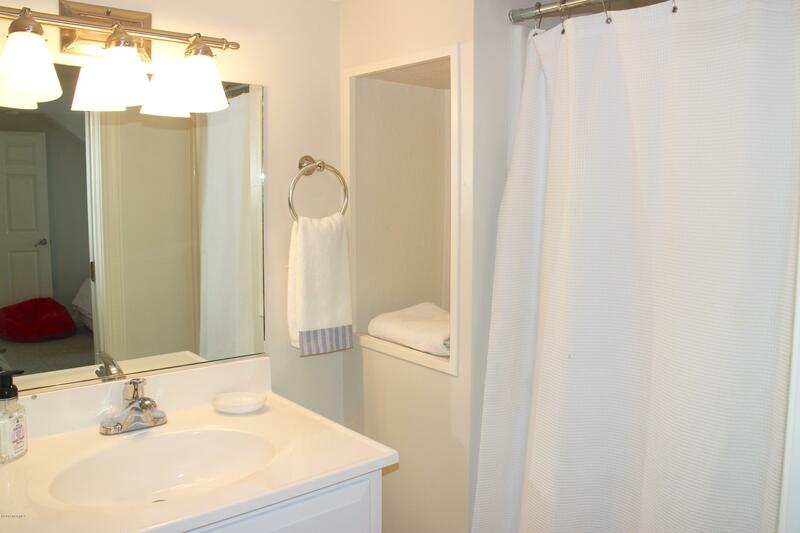 Close to restaurants, parks, museums, boat access, shopping,coffee shops & more. 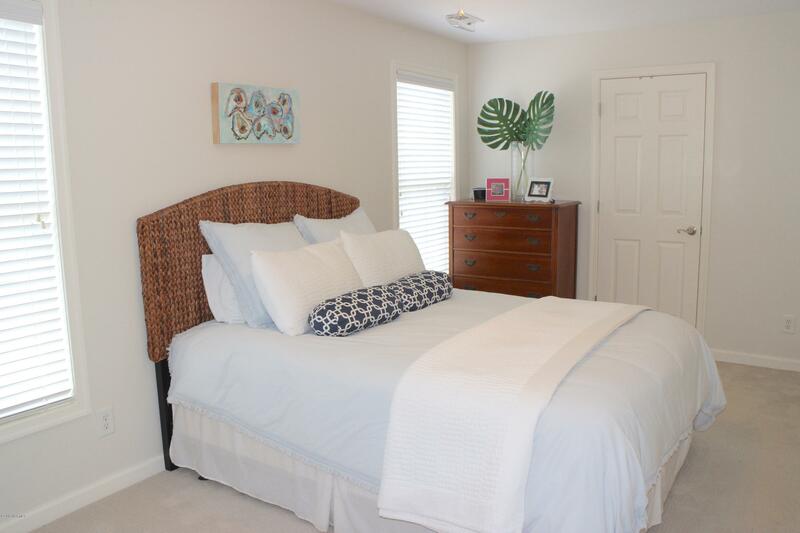 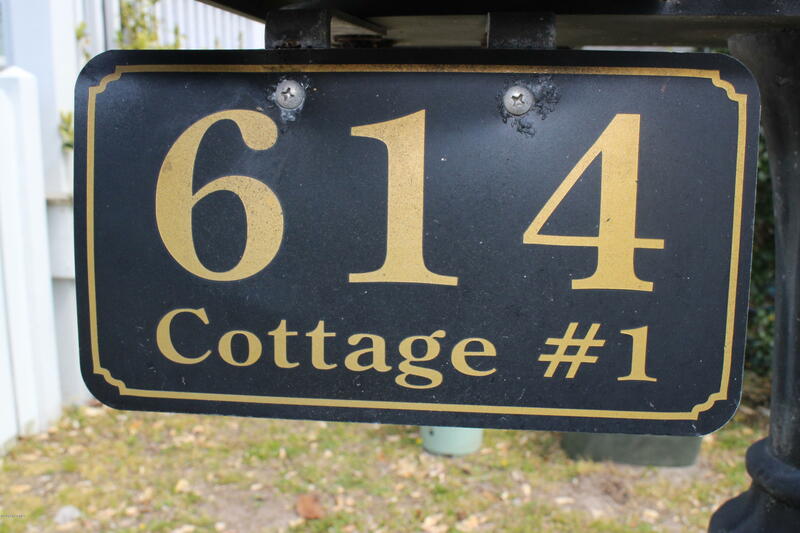 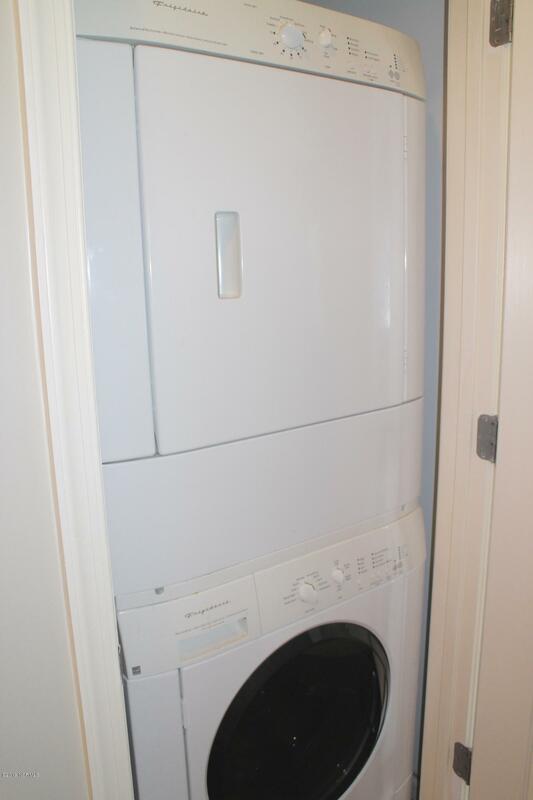 Call today to preview this gem, don't let this one slip away!